Brahmi vati is a true gift from nature to humanity. It is the most powerful rejuvenative herb in Ayurveda. Brahmi vati is the main medicine for nervous system nourishing and strengthening. It brings longevity, fights aging problems, preserves good memory, boosts immunity. Brahmi vati helps to develop intellectual skills due to balancing left and right brain hemispheres. In Ayurveda it is a specific medicine in hearing decrease. 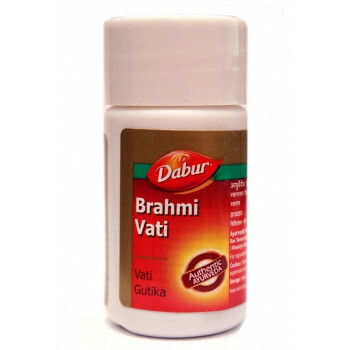 Brahmi vati is a great nervine tonic and is helpful in various mental disorders, anxiety, depression, epilepsy. Everyone after fifty years is recommended to take a 50-day Brahmi vati course every year. Such measure improves memory and brings longevity. Though students also need Brahmi vati during intensive study period. It is an excellent medicine in children’ anxiety. It has a deep nourishing effect on suprarenal glands, which play a crucial role in homeostasis. 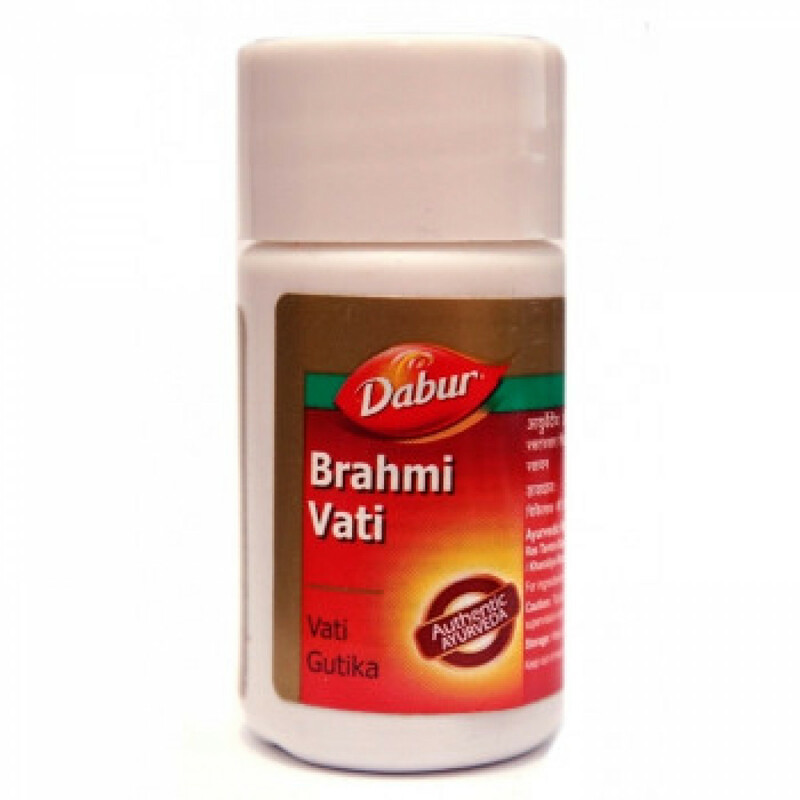 Brahmi vati harmonizes metabolic processes, it has anti-inflammatory, regenerative and diuretic effect. It is very useful in asthma. Brahmi vati is a great blood purifier, it heals many skin conditions, like syphilis, psoriasis, eczema, leprosy. Dosage: adults: 2-4 tablets twice a day. Contra indications: none. It is safe to take this medicine during pregnancy and lactation period.